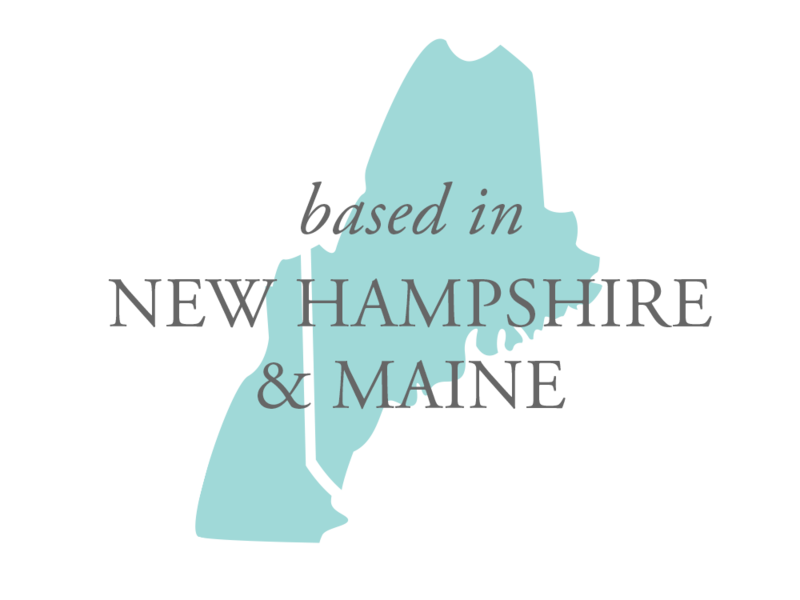 Maine & New Hampshire Baby Photographer. Look at this little pumpkin full of smiles today. And another beautiful baby girl to celebrate! I am always so excited to get to spend the day photographing a newborn and 9 day old Adeline is beyond precious.